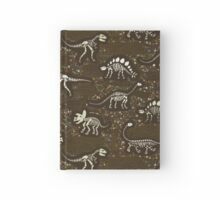 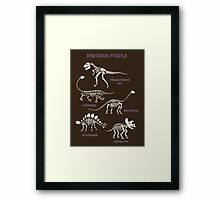 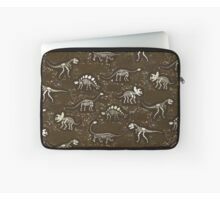 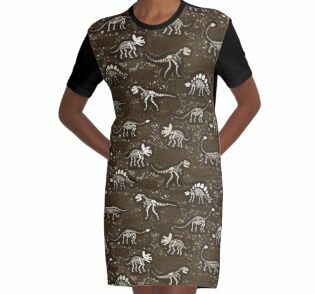 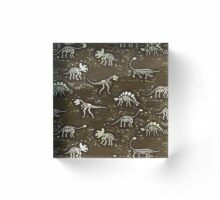 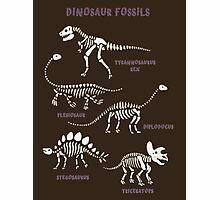 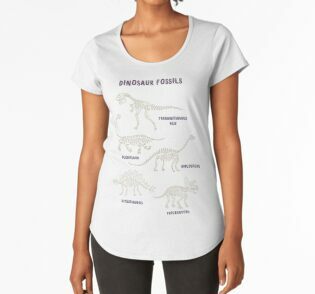 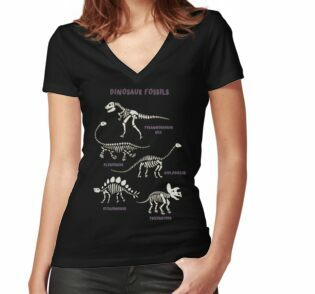 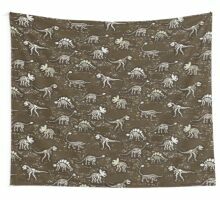 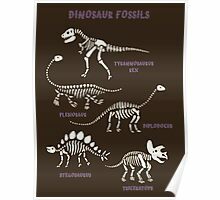 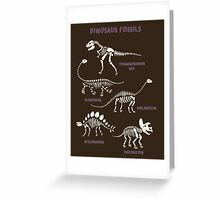 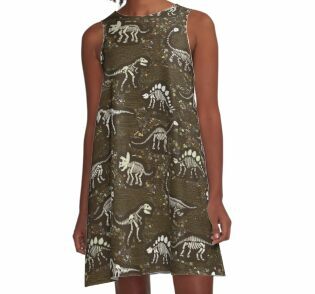 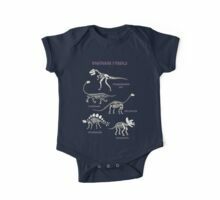 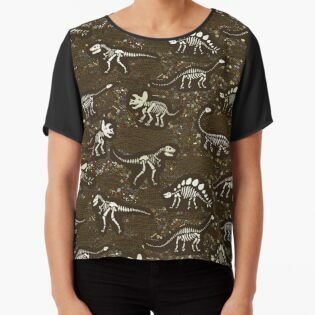 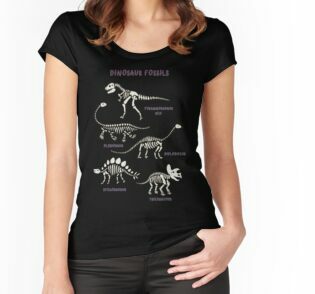 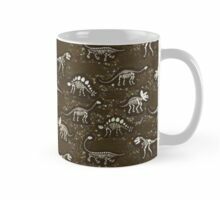 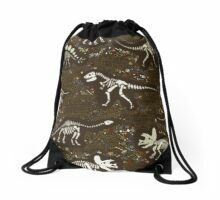 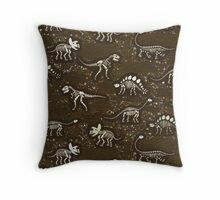 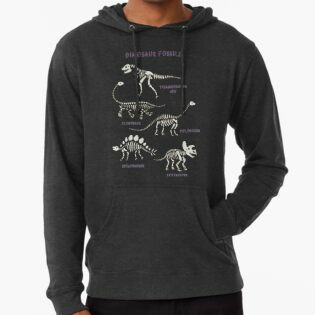 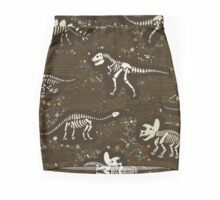 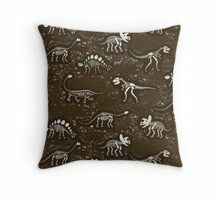 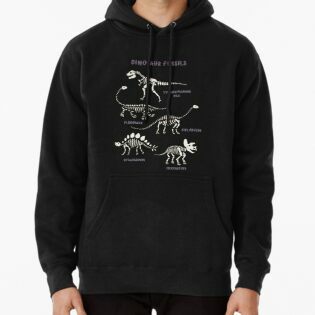 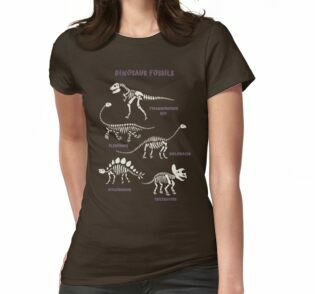 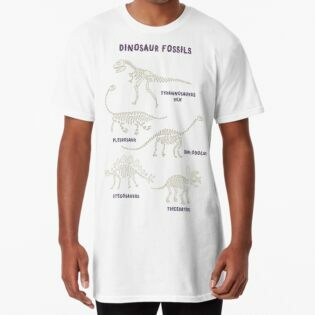 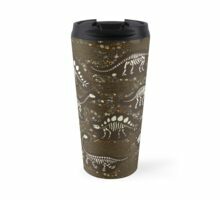 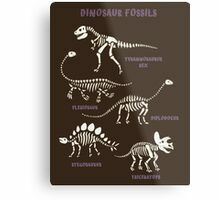 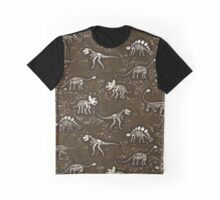 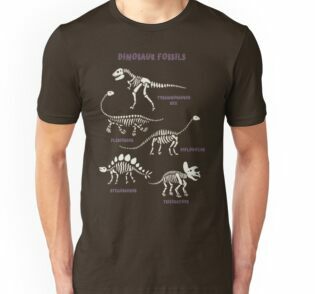 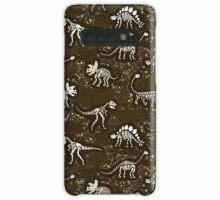 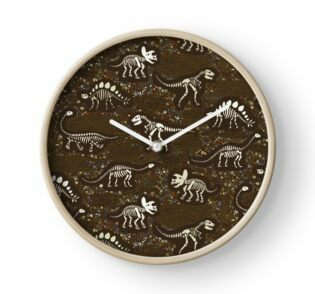 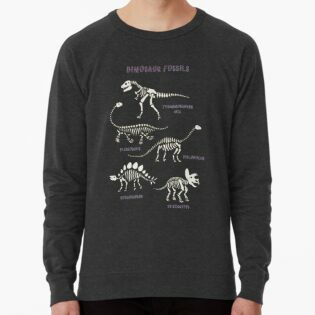 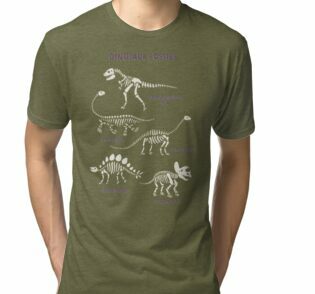 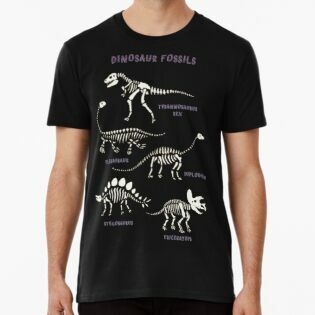 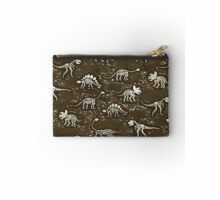 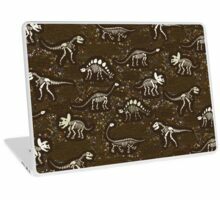 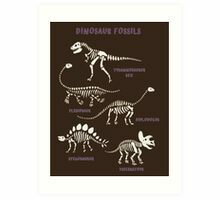 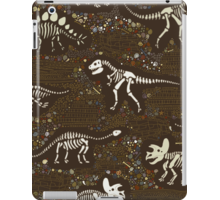 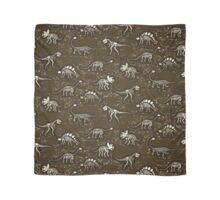 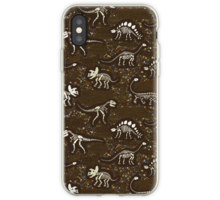 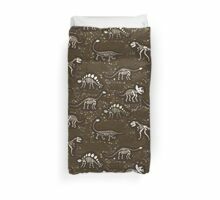 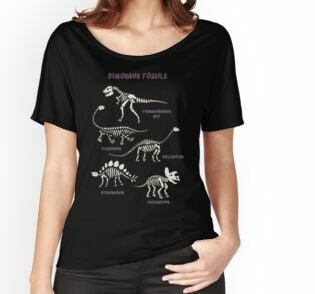 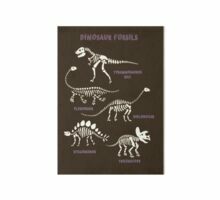 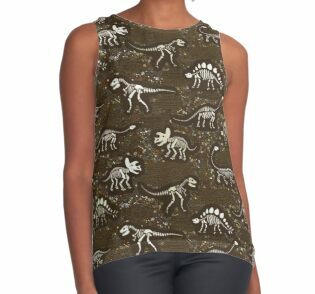 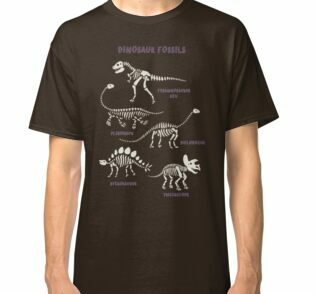 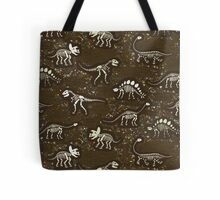 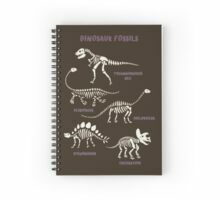 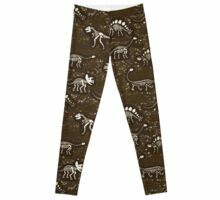 A fun design of dinosaur skeleton fossils in a matrix of rock and mini fossils. 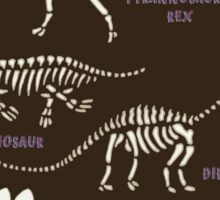 Marvelous illustrations and design! 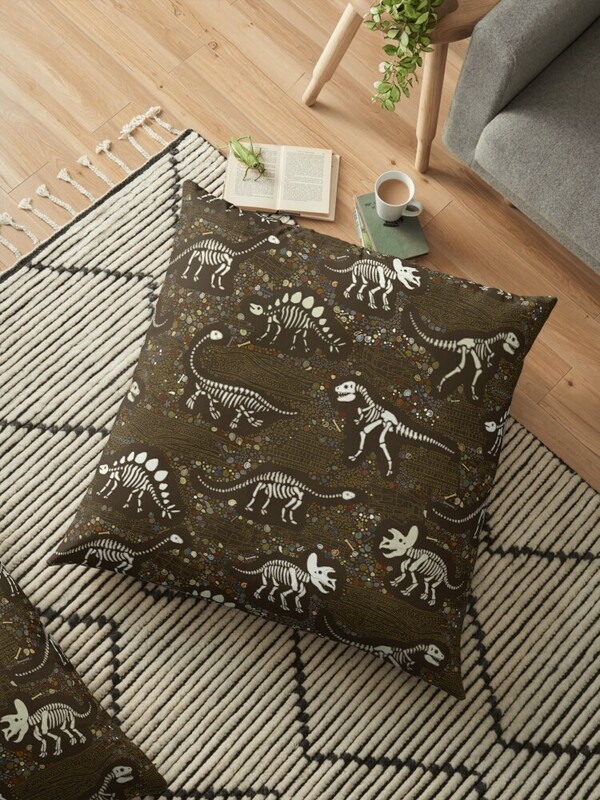 They’re so cute too!